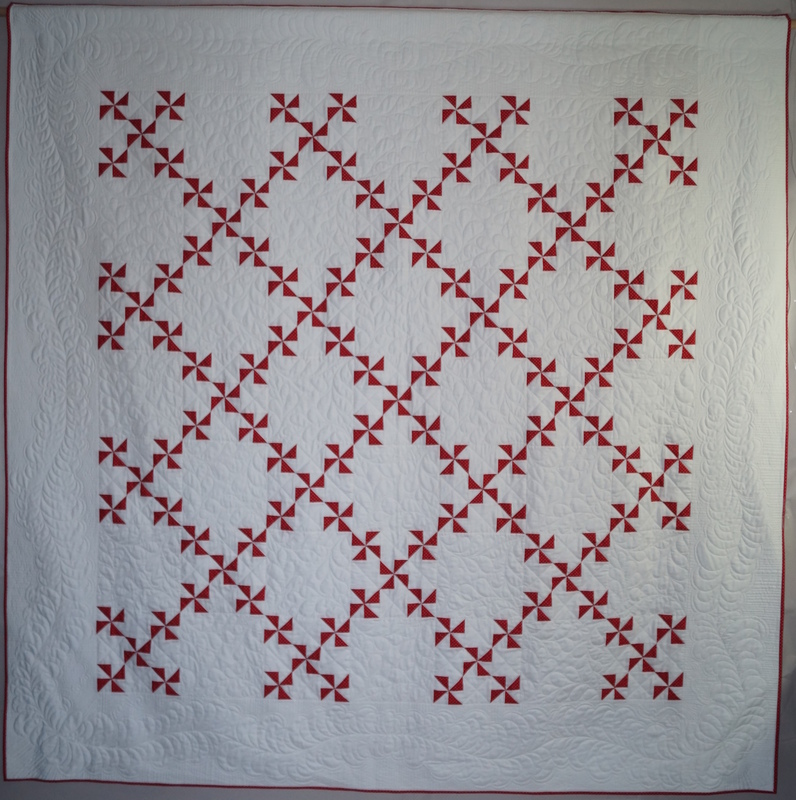 Charity Raffle Quilts Completed | Eastwood Patchwork Quilters Inc. This entry was posted in charity, Eastwood, Eastwood Patchwork Quilters, epq, exhibition, Member's work and tagged charity, Christian Community Aid, Cord Blood Research, Eastwood, Eastwood Patchwork Quilters, EPQ, exhibition, patchwork exhibition, quilt exhibition by eastwoodpatchworkquilters. Bookmark the permalink.